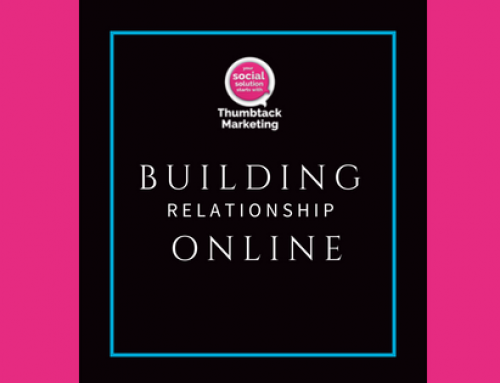 Growing your business, whether online or offline, is not an easy task. When you are marketing online you need to be more strategic about the way you use the content. In other words, content is king. 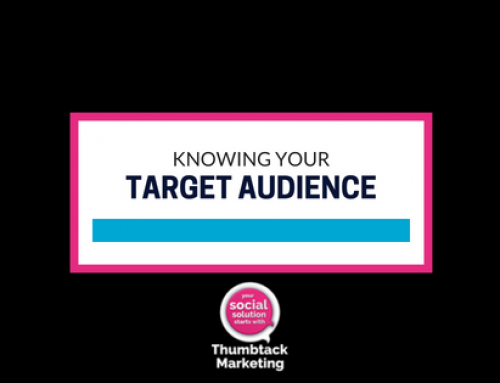 You have to produce enough content to engage with your audience, have them to know, like and trust you. Through your content, you’ll build your brand and sell your service or products. But how do you continuously produce engaging and captivating content for people? How do you produce the content that people needs and get it in front of them? The answer is that you have to repurpose your existing content. There is a limit to the originality of thoughts and words. So what do you do? You reuse your old content but make it unique. Yes, instead of rewriting all your old content or doing copy and paste with them, just make it unique. 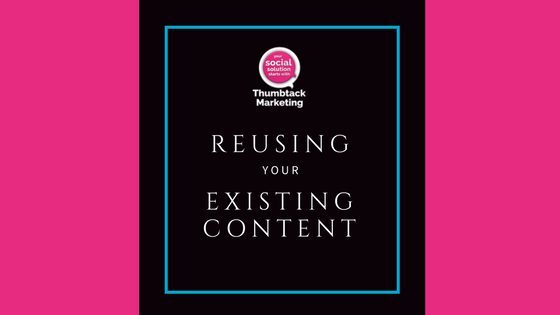 Yes, you can easily do this by repurposing all your content. By this, I mean, using your contents in other formats that is different from the way you used it before. Example, if you have an article on your blog before now, you can turn that article into a slideshow, package it as a pdf so people can download it or turn it into a video. You can also turn this content into podcasts so people can listen on their way to work, doing chores at home, etc. There are many ways you can reuse your old content. 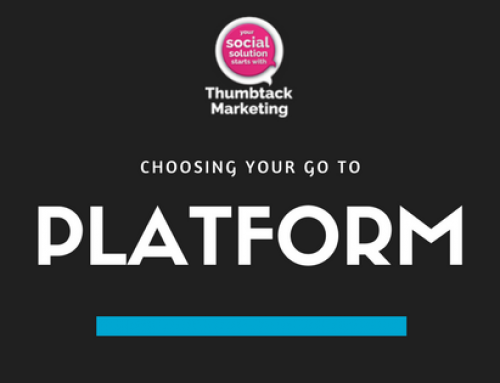 Here are some of them – pdf, article, video, blog post, webinar, software, podcast, slideshows, ebook, live events, email content, newsletter, magazine, content upgrades, book, and many more ways. The reason you should do this is that you need to spend more time promoting your contents to reach your desired audience.